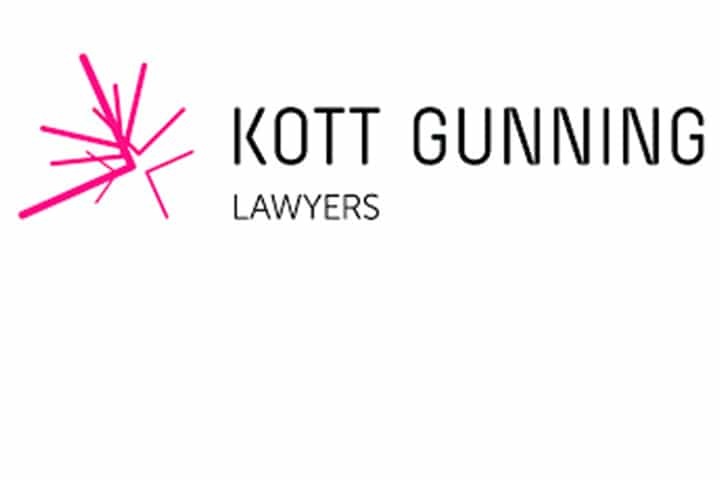 Kott Gunning Lawyers is located in Perth, Australia. Founded in 1919, the firm is one of the longest operating independent legal practices in Western Australia and offers a broad range of legal services including Private Client services and Commercial, Finance, Property, Litigation, Insurance and Employment Law for both private and public sector organisations.  Throughout their long history, the firm has demonstrated an ability to adapt to a constantly changing environment, while providing a consistently high standard of informed, accurate and innovative advice to clients. To ensure their legal staff can deliver successful outcomes for clients, Kott Gunning has maintained an extensive in-house legal library. Lorraine Pearce, joined Kott Gunning Lawyers in 2012 following a career as a History Librarian in local government where she was responsible for ensuring that the community’s history was collected, archived and made accessible through digitisation of different resource formats such as photographs and recordings. Her expertise with the digitisation of information resources has helped Lorraine in her transition to Kott Gunning’s legal library. Within her first year at the library, Lorraine’s title changed from ‘Librarian’ to ‘Information Resource Manager’. Lorraine said the title of Librarian has connotations of being physically restricted to the library. Lorraine’s new title is more representative of the work she does for Kott Gunning Lawyers. The Partners at Kott Gunning Lawyers were looking to transform to the way they were managing resources and information. This required the use of relevant technology and one of Lorraine’s first projects was the search for a new library management system for the firm. As part of the library’s modernisation project, Lorraine also introduced iPad law subscriptions and, wherever possible, switched existing loose-leaf subscriptions to online versions. Liberty has provided Lorraine with the ability to catalogue a wide variety of resources including PowerPoint presentations and seminar and training papers. Being able to easily search for and access so many valuable resources has impressed the firm’s lawyers. With a diverse blend of online and physical materials on offer from the library, Lorraine’s use of bibliographic types has meant that Kott Gunning staff can easily search the catalogue for relevant resources as well as see which formats are available. Lorraine said that Liberty also makes it easy for staff to see where physical resources are held within the Kott Gunning office. For Kott Gunning Lawyers, quick access to quality, reliable resources is vital and the firm has embraced Liberty as an integral part of their research process.